The MindWare Standard Audio Systems provides the means for audible stimulus presentation as well as two-way communication between experimenter and subject. 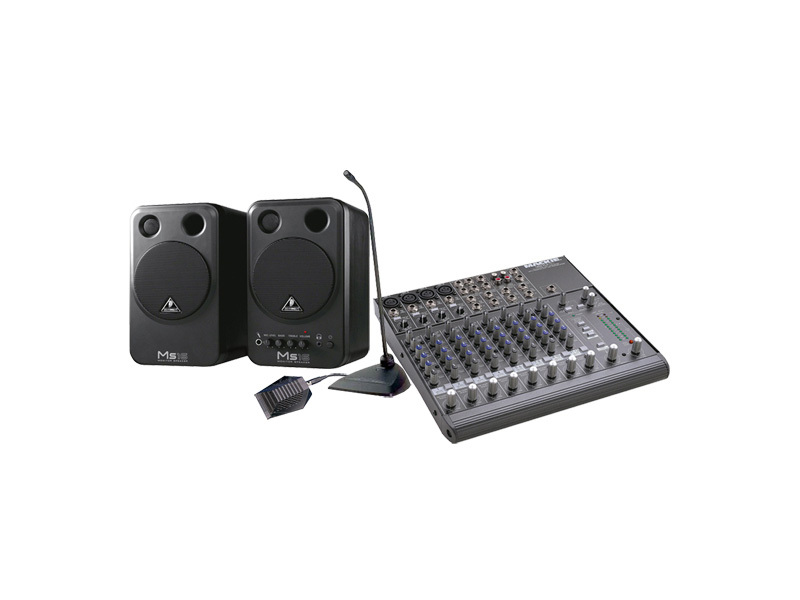 The system uses a high-end mixer which provides a central point for combining all audio with individual volume control and output signal routing. The output of the mixer can then be recorded so that all audio within a study session is captured. This system has been designed to eliminate unwanted audio artifact when initiating communications that is common in many commercial systems.